@RunningRedNB: Watched George Pal's 1960's Time Machine. 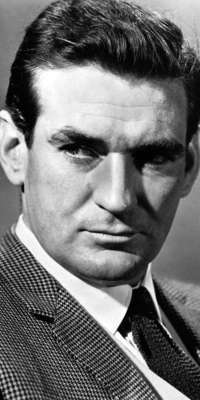 In a lot of his scenes, Rod Taylor looks a lot like a younger Scott Bakula. @Rod_salome: @Dm_Quotidiens mais ça sert à rien. T'as pas Taylor. @apattinsonada: RT @ForeverRod_Bru: @apattinsonada @pqpgusttav0 @IsMine_Taylor @cometomeLautner aaah kkkk do rod e tudo tbm ? Ah de MG ? @ForeverRod_Bru: @apattinsonada @pqpgusttav0 @IsMine_Taylor @cometomeLautner aaah kkkk do rod e tudo tbm ? Ah de MG ?